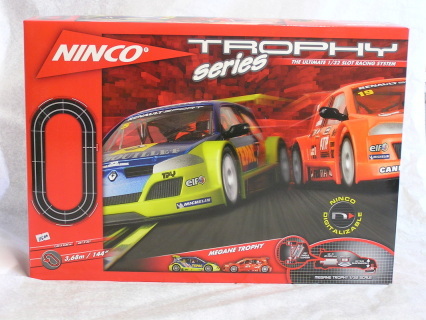 TROPHY SERIES Includes 2 Renault megane, and 3,68 Circuit. 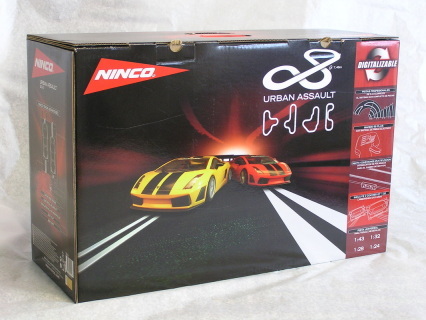 URBAN ASSAULT Circuit with double bridge including 2 Lamborgini Gallardo. 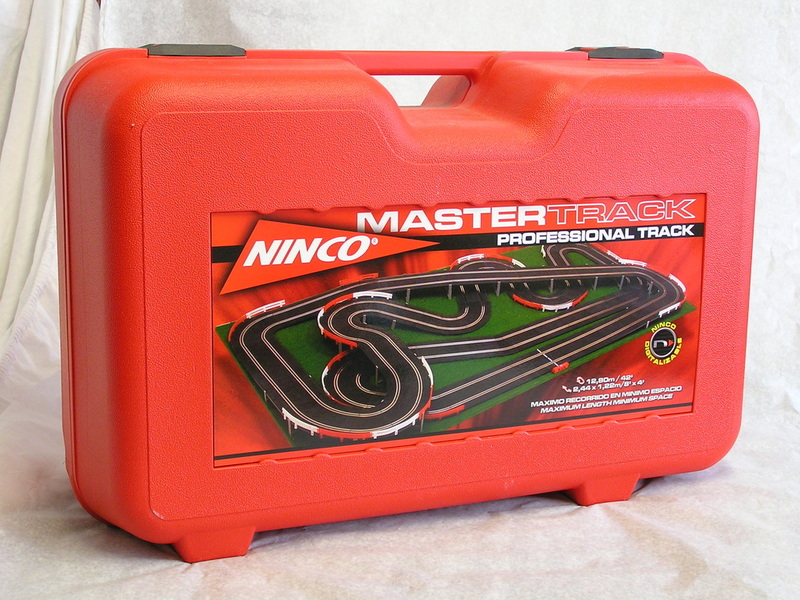 7,64 circuit. 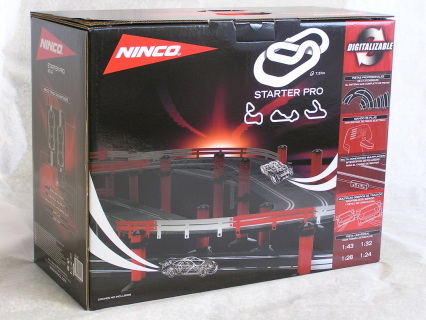 STARTER PRO 7.57 circuit including double bringe, and elevation kit. 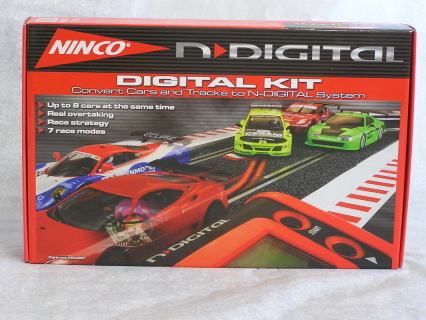 Cars not included. 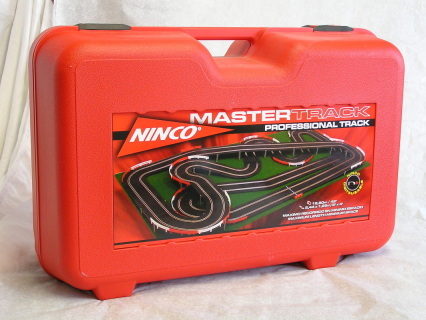 MASTERTRACK The biggest circuit on the market with more than 12m of track, cars not included. MASTERTRACK DIGITAL More than 12m long layouts for competions of up to 8 drivers, cars not included. 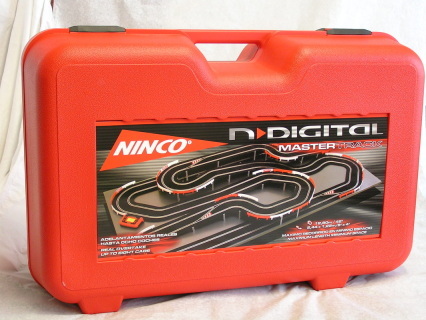 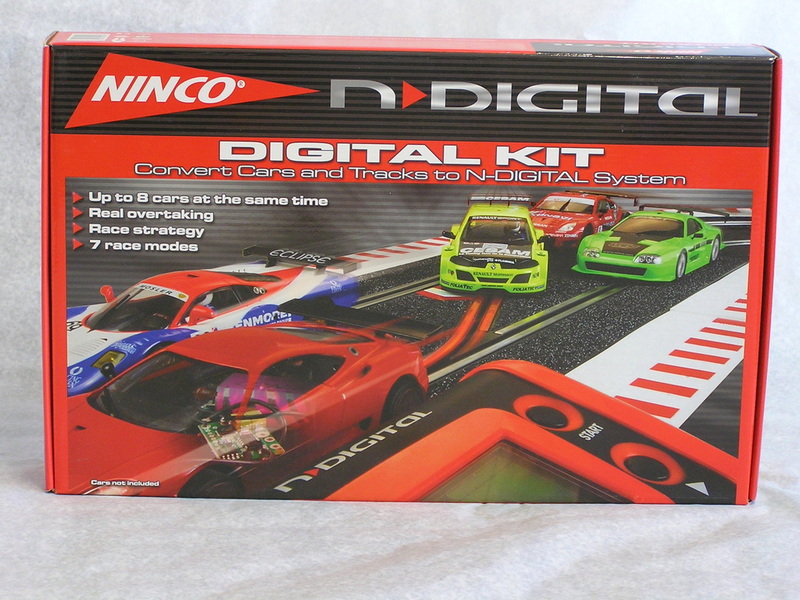 DIGITAL KIT Kit to convert any circuit to digital. 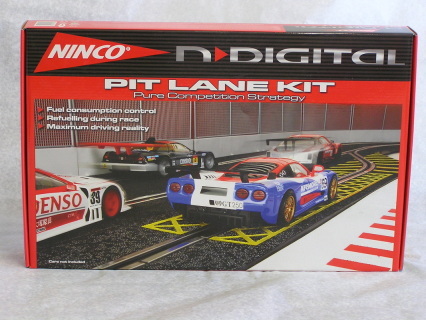 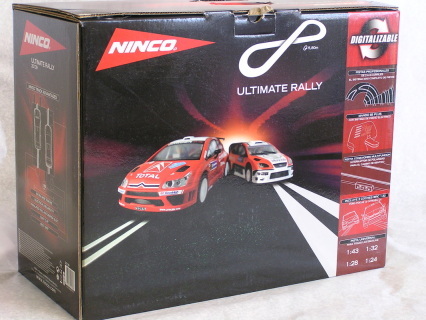 PIT LANE KIT Add race strategy to the competition. 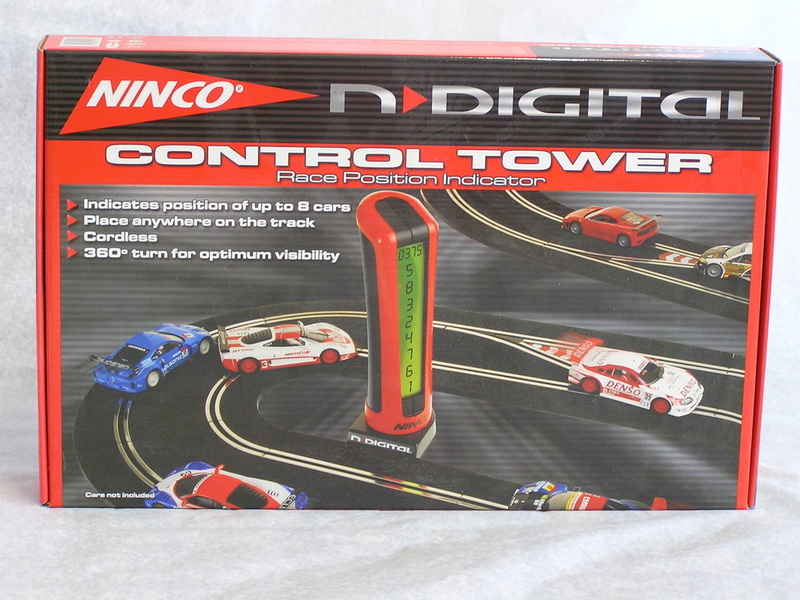 CONTROL TOWER Constantly updated race position and laps completed.